If you have ever heard someone talk about having a floating hardwood floor in their home, you may have thought they were referring to some sort of magic trick. However, this is actually a term for a very common and surprisingly easy way to lay a perfect hardwood floor in pretty much any room! 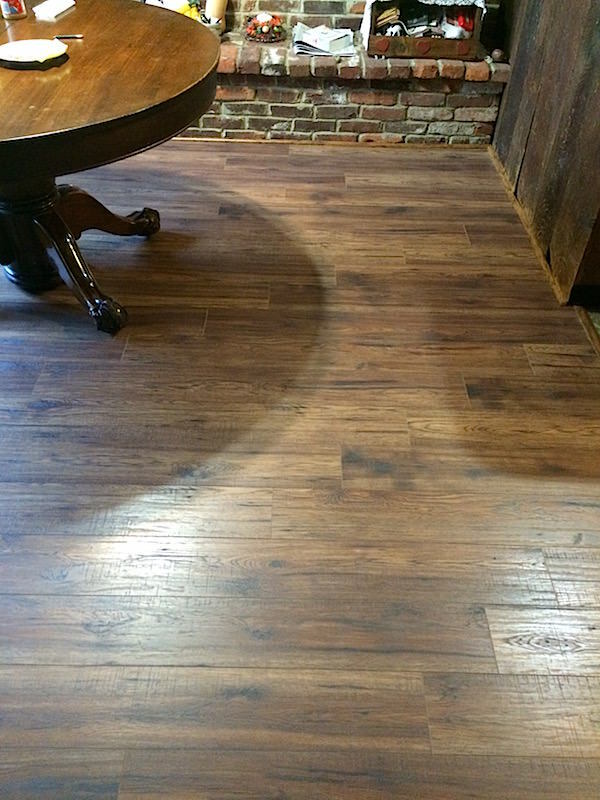 A floating hardwood floor is simply a floor made up of planks that are not nailed down to the subfloor. Instead, the planks are fit together by “tongue and groove” edges that connect perfectly, locking each piece of hardwood in place. 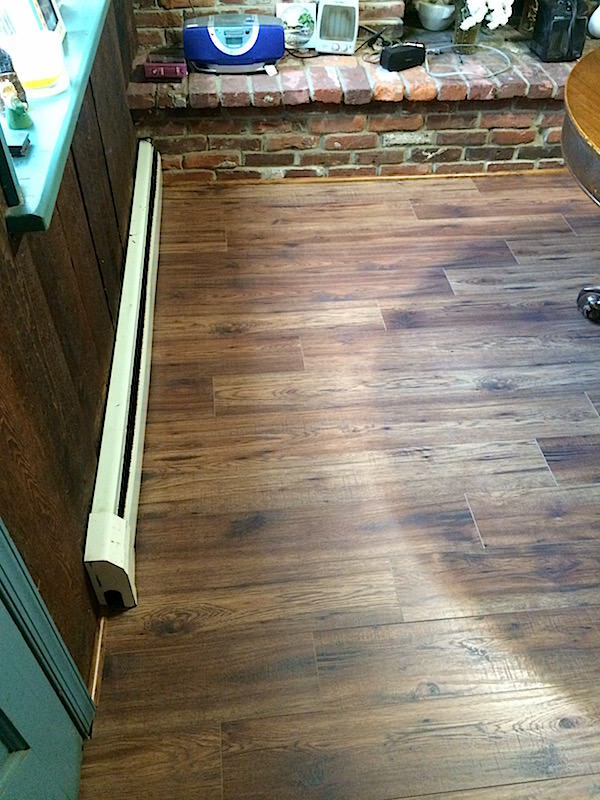 A client in Pottstown asked JR Carpentry & Tile to help replace the old carpet in their dining room with brand new hardwood. 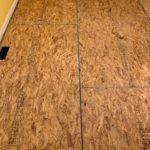 They had already removed the carpet that once covered their dining room floor, so it was all set for us to get to work on laying the hardwood when we arrived. The planks we used were made of engineered hardwood, which is more stable than regular wood and therefore less susceptible to expanding and shrinking with the changing of the seasons. This particular floor is made up of a composite underside, laminated with natural wood and an oak finish top layer. Once the floor was completed, we installed transition strips along the entryways to the dining room, and quarter rounds around the perimeter to finish the look. And there you have it! Brand new hardwood floors; no magic necessary! 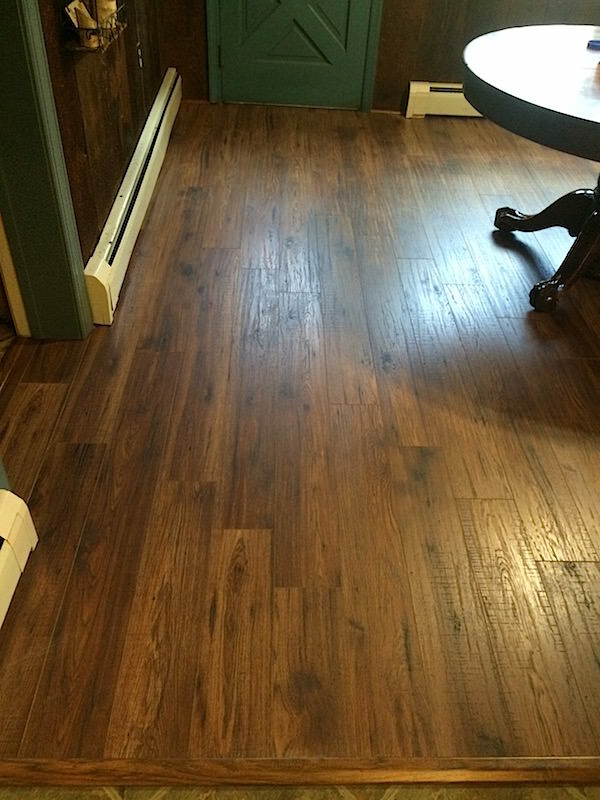 Would you like to update the look of your home with a new hardwood floor? 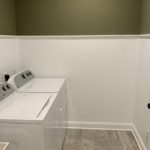 Contact JR Carpentry & Tile today for a free quote!